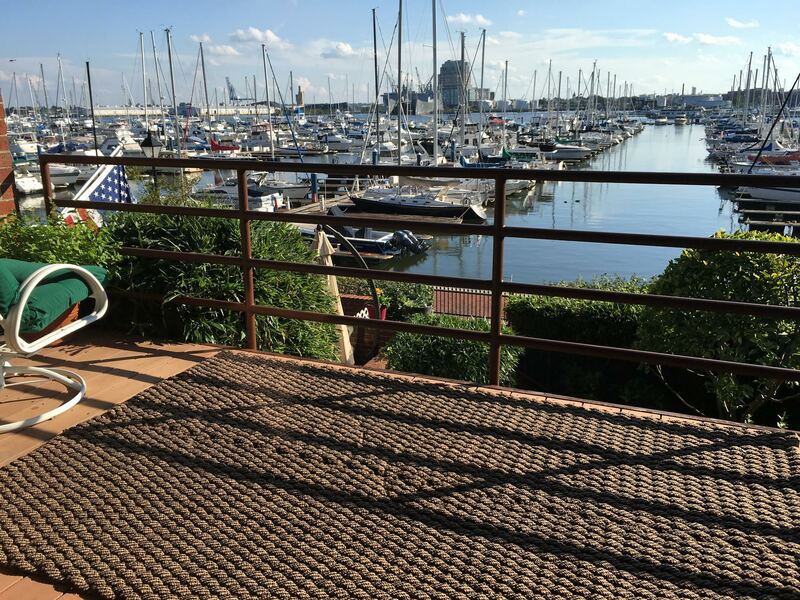 With over 25 years experience in the rope, cordage and twine industry I saw a need for a new and exciting hand woven rope doormat to enhance the beauty of people’s homes and businesses. So with the help of my Dad, who spent his entire life in the textile industry from making lace to building one of the largest rope companies in the USA. (He taught me everything I know and then some). I started Rockport Doormats. 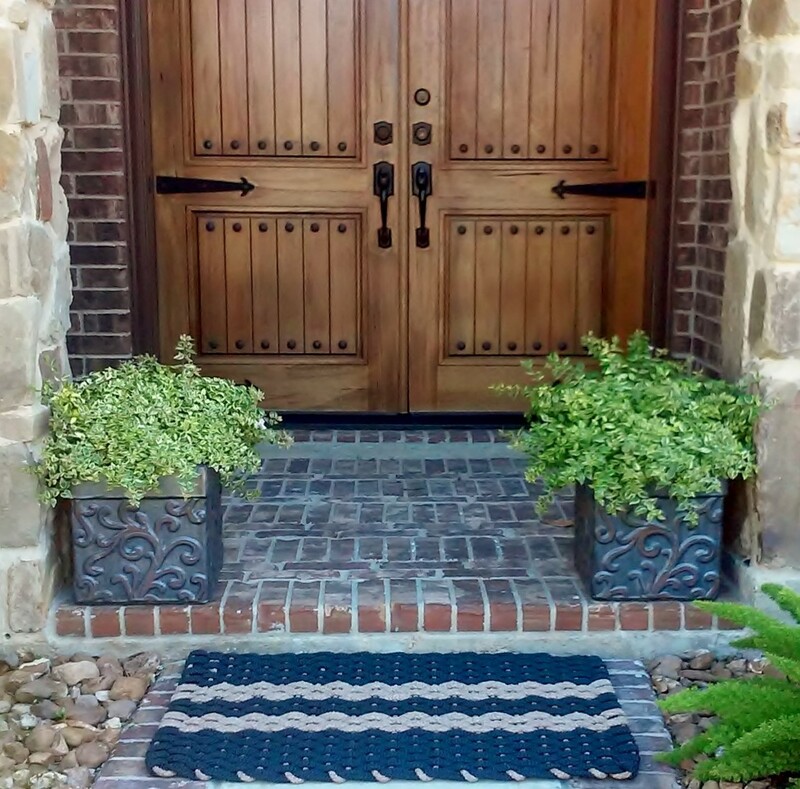 At Rockport Doormats all the braiding and weaving are entirely produced by thoughtful, creative, artisans certified in the art of mat weaving in Houston TX. 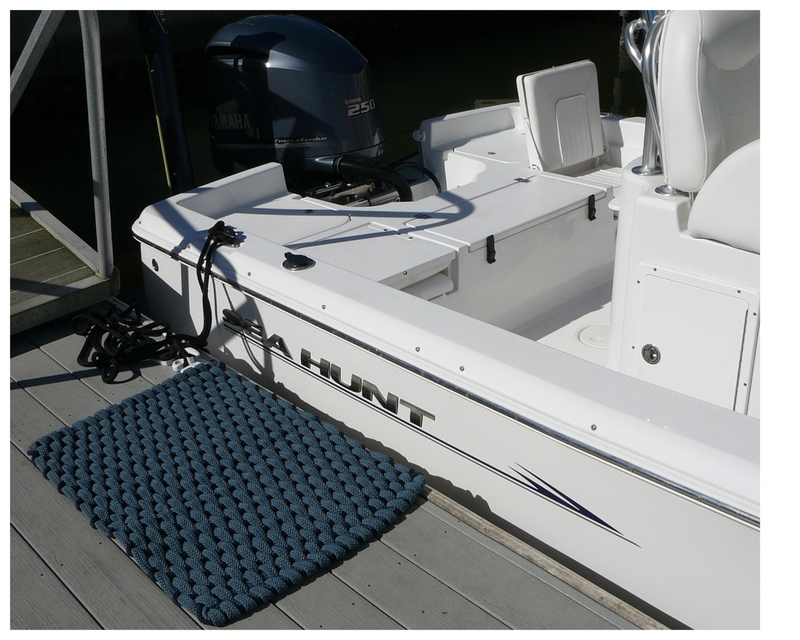 We design, manufacture, and ship all of our own rope mats so we can maintain very high quality standards and keep our costs low while passing on the savings to you. Recently we started making pet leashes and harnesses that stretch. Rockport hand woven rope doormats are unique and there is no other rope door mat quite like it. 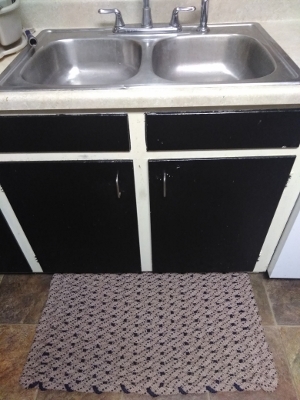 There is no hand woven rope door mat sold that is more durable, looks as good, is as soft or works as well to keep the dirt out of the home. 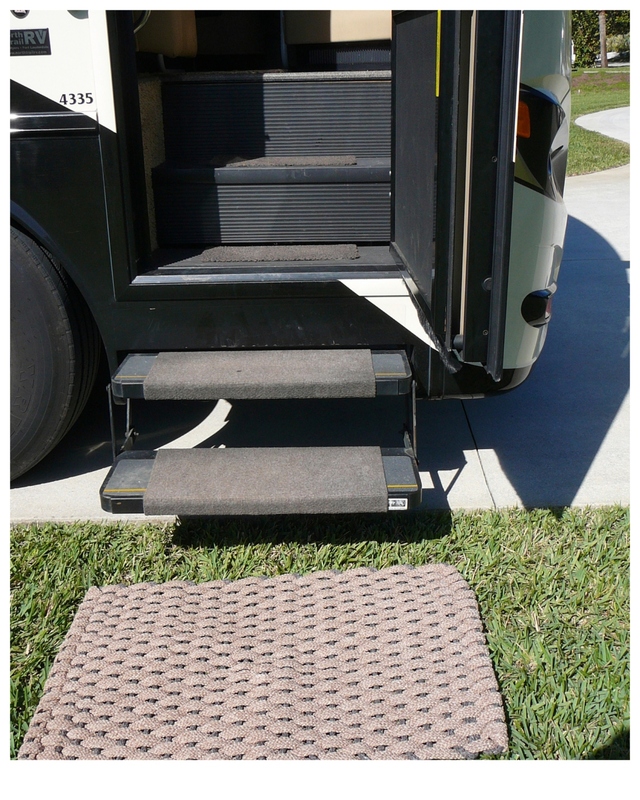 Rockport Door mats are less expensive (no middle man) and have a 5 yr guarantee. 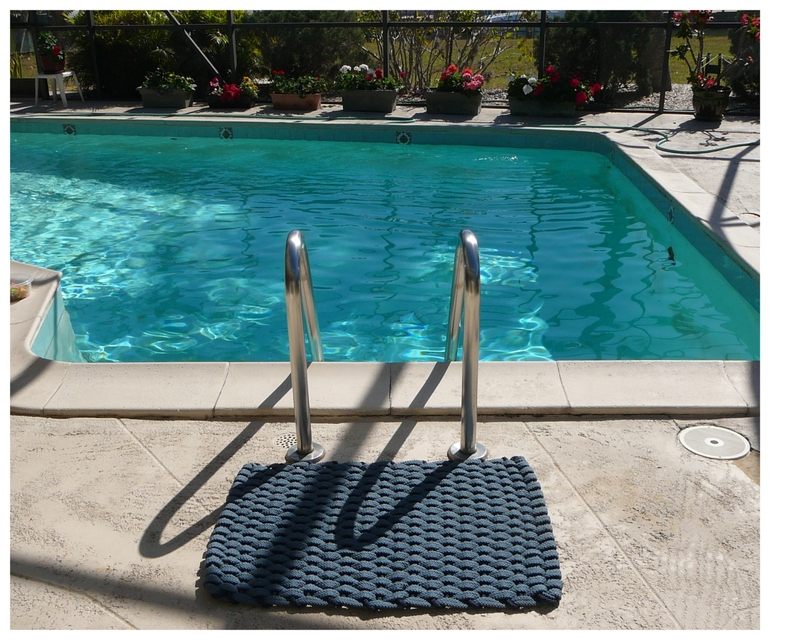 These hand woven rope door mats are manufactured out of polyolefin carpet yarn which is braided into a flat rope. We then weave the rope into rope doormats. 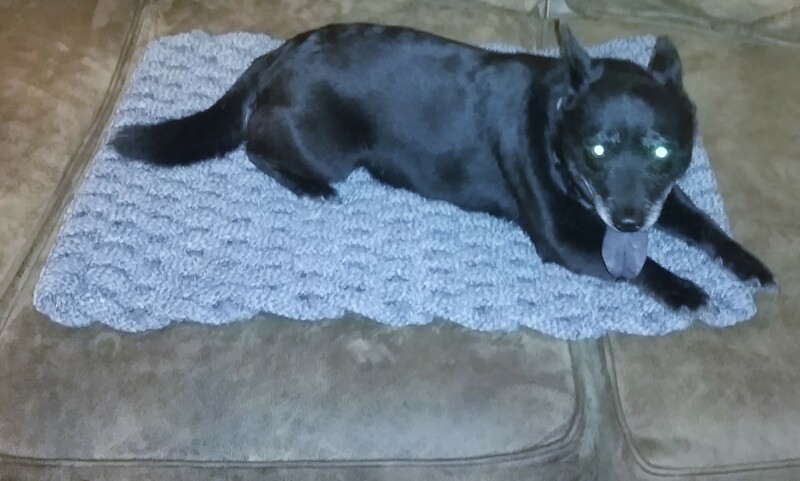 These hand woven rope door mats lie flat and have a very elegant look to them. 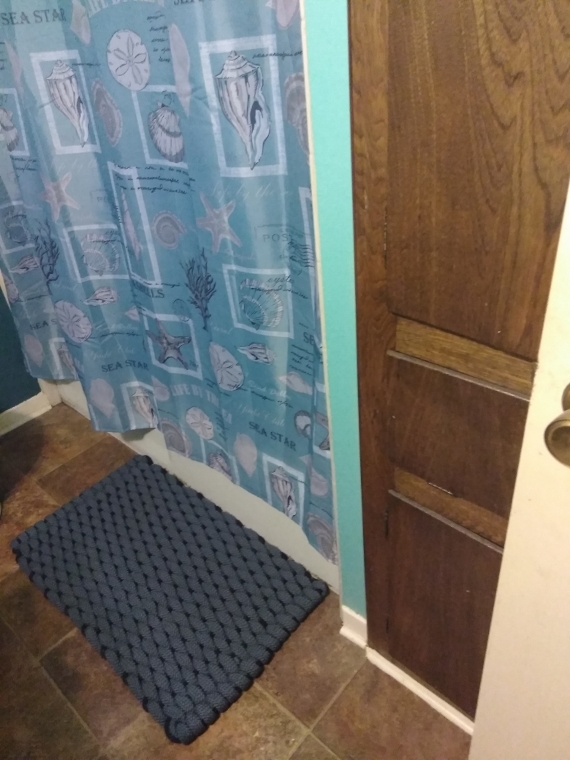 No matter which hand woven rope doormat you choose you will find they work well at keeping the dirt out of your home and making that statement you are looking for. They complete the look of any home inside or out. Our leashes and harnesses stretch which makes it easy on you and on your pet!